Ireland has almost 200,000 hectares of actively growing bogs and fens; two factors led to the formation of such extensive peatlands; high rainfall and poor drainage. There is approximately 700,000 hectares of forest in Ireland; of this, approximately 55% is managed by Coillte, a state-owned company which permits largely unrestricted access to its lands for recreational users. There are 5 National Parks in Ireland, comprising over 630 square kilometres of land where the flora and fauna is protected and the public have rights to access. Outside of the parks many upland areas are protected, as are a large number of animals and plants. 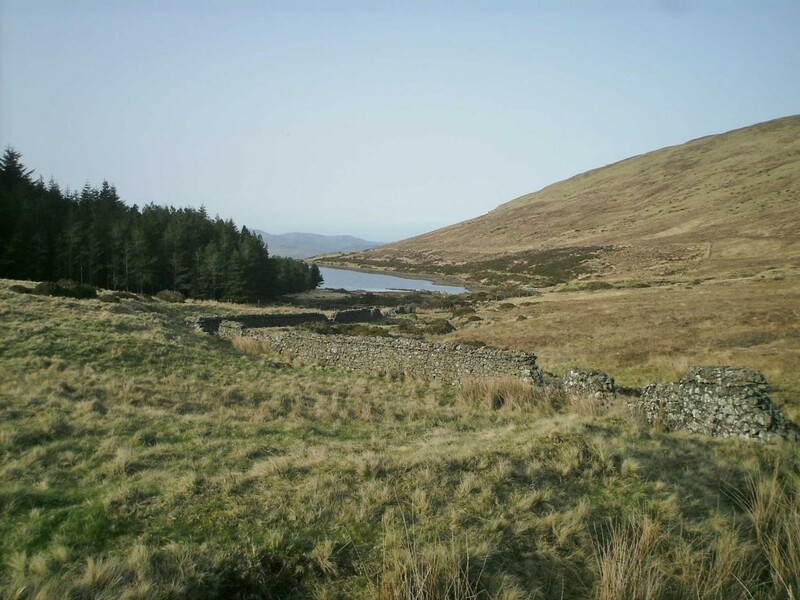 All of the land of Ireland is owned by someone and there is no legal right of access even to uncultivated hillsides in the Republic of Ireland; however most landowners welcome walkers and are more likely to want to chat than to protest. It is important to pick suitable access points to the uplands to minimise intrusion on working farms and on people’s privacy. Tracks marked on Irish maps do not represent rights of way and unless an access route is clearly marked it is best to seek permission from the landowner before entering their land. The Explore More team are familiar with appropriate access points to all of the major mountain ranges in Ireland.